For all its efficiency a guillotine isn’t easy to erect. Sometimes you have to swing an ax. The pulse quickens and the reverberation connects those on each end. 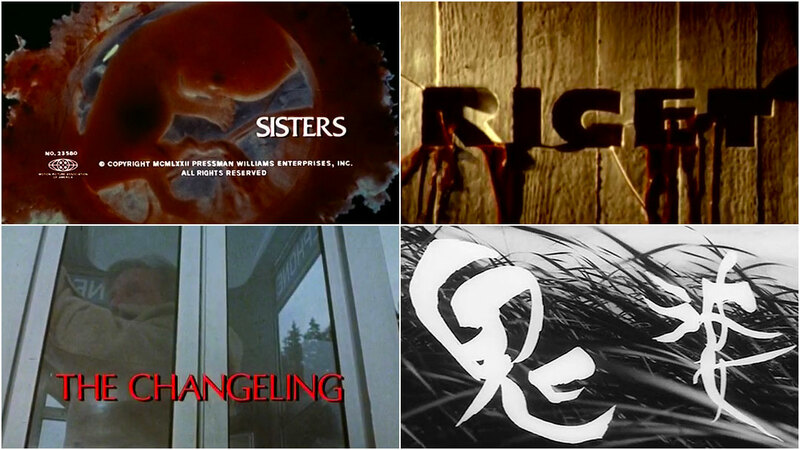 These four title sequences take a little off the top and open films that put a lump in your throat. I’ve come to know the title sequence of Lars von Trier’s Riget well. I’ve read the subtitles enough times to know the narration to its core. I will on occasion watch it without subtitles to bask in the black. There is death in every visual – even the water seems dead. Then, those hands. Anyone raised on Romero would smile knowingly at that moment. 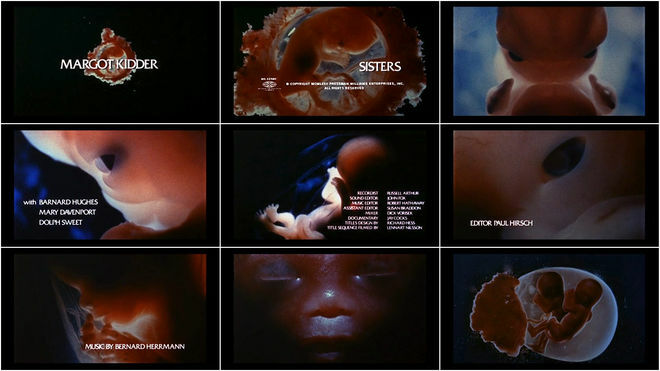 What happens next is perhaps the most jarring occurrence in title sequence design: this lushly cinematic sense of sheer dread is halted by spastically edited Dogme 95 footage that was shot on sub-standard video and scored to music fit for a late-in-the-episode SNL skit. All this as an introduction to one of the best television series in history. 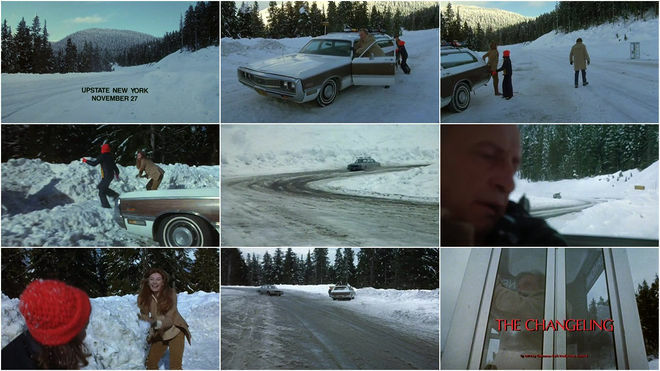 This sequence is a thing of absolute beauty where the sheer gravity of the action between the titling becomes the film’s constitution. As the opening sequence resumes we get the aftermath of too-great an emotional weight. And we know – most of us from personal experience – the doorman’s perspective: he wants to help but there is nothing to be done. Fields of whipping reeds that house an abyss. What emerges? The jazzy paranoia of Hikaru Hayashi’s percussive score jolts one from uneasy contemplation while the frame remains remarkably disciplined, the music allowed to do its job. We see patterns in the wind. There is movement there. And it is chaotic and hungry and wholly uninviting – an opening to the very embodiment of a most fearsome artifact, the Noh mask.